Punjab Congress dares Shiromani Akali Dal (SAD) to come clean on their stand over waiving of farmers’ debts on Friday. 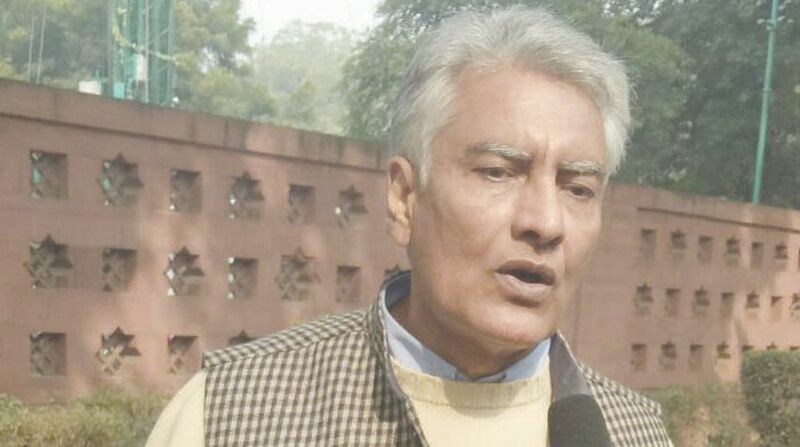 Punjab Congress chief Sunil Jakhar accused the SAD for failing on loan waiver during their ten-year rule. He questioned the Akalis that what prevented them from waiving off the debts during ten-year regime in the state. “If at all they were sincere to debt-ridden farmers, let them approach the Prime Minister (PM) Narendra Modi as the National Democratic Alliance (NDA) government, of which SAD is also a constituent, to get all kinds of debts written off,” he said. For the past three years, the SAD leaders failed to take up the issue with Centre, despite of suicides committed by hundred of farmers in Punjab, which is known as the grain-bowl for the nation, he said. Recalling that the Parkash Singh Badal led government had passed the ‘Punjab Settlement of Agricultural Indebtness Bill, 2016’ in March 2016, Jakhar said that the previous government failed in constituting district and state level agricultural debt settlement forums. After about six months in September 2016, Akali government appointed District Agricultural Debt Settlement Forum chairman only in five districts out of 22 districts, but that emerged as another eyewash exercise since no staff was provided, further process too came to a grinding halt, he added.